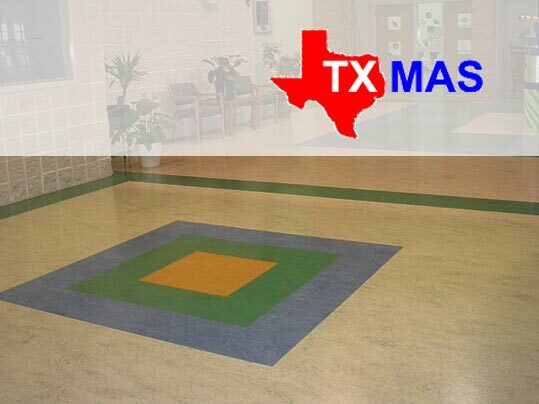 Forbo Flooring Systems offers a comprehensive TXMAS Schedule to meet all your flooring needs, including 100% biobased Marmoleum sheet and tile linoleum. In addition to linoleum-based products, Forbo offers a diversity of high quality vinyl and textile floor coverings and Coral & Nuway entrance system solutions. Forbo also offers a full range of professional service products. All Forbo products combine high levels of functionality and durability. Forbo Flooring Systems is committed to environmentally responsible production, sustainable practices throughout its global operations, and to far-reaching customer service.